J-Novel Club Forums | Bookwalker JP Recommending Novel Novels if You're Into "Insert Light Novel"
I figure some posters ( @BloodyGaikotsu ) may find this of interest. Bookwalker Japan has started a feature where they recommend novel novels to people who are fans of popular light novels. These are recommended because the characters don't give up even in severe situations despite having fragile young little figures, and that they make their own path through "creating stories" in Bookworm and through finding "existential significance" in Alice. I want to check out "Labrynth of Crimson" since it was recommended for "Classroom of the Elite" fans, both being gameish and involving partnering up with others for survival. 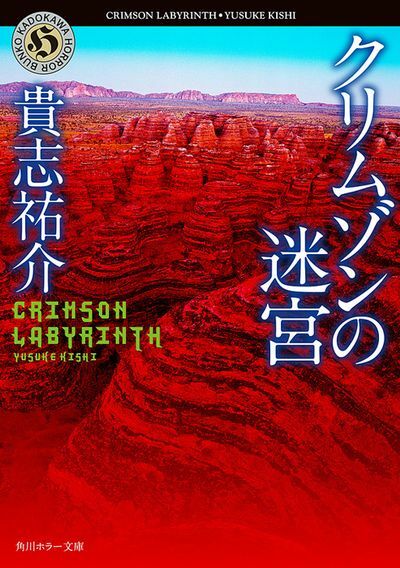 Labrynth of Crimson is a horror death game that I think is Isekai-ish, getting whisked off to Mars? So it only works for the predetermined set of pairs as of now? Since I don't understand japanese it's a bit difficult to browse through and get some information with google translate. :) Are they going to expand the concept in the future? So it only works for the predetermined set of pairs as of now? When I clicked on it, I thought it would do some auto curation or something, but no, predefined pairs. I kind of like that though since it means a human is thinking through what makes series similar, not just lumping tags together necessarily. I just hope they keep adding to it. Hope they do a better job than Netflix. I have no idea why they think I would be interested in something about Taylor Swift, but didn’t mention Hi-Score Girl. 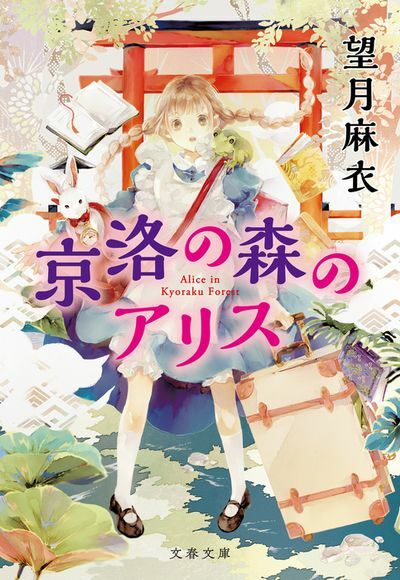 The recommendation is more like if you like this LN, you will like this literary book as well. BTW, I think this is more interesting than just ol' regular recommendations, I am collecting so f*cking many titles rn lol. Sorry about going off topic, but just noticed something about the last bookwalker page linked above that I hadn't paid attention to before. It mentions downloads, but I've always just read from browser without giving it a second though. Being able to take my books with me would definitely be a bonus, but not sure about how to use app. Specifically, if it works for both English and Japanese titles as I've come across some apps which will only work with one or the other, and have even ran into issues with getting books in Japanese (from bookwalker) because of obscure licenses which have either never been printed or are not yet marketed in English. (Bookwalker isn't allowed to sell books written in Japanese to regions where they are licensed to foreign publishers, ie if J-novel has an English license you can't buy that title in Japanese in the licensed territories). I'm only asking this here because it seems to be a group that is pretty current on the bookwalker stuff. I use Bookwalker JP a lot. Their books work within their app, English and Japanese novels all able to share space on your digital shelves. 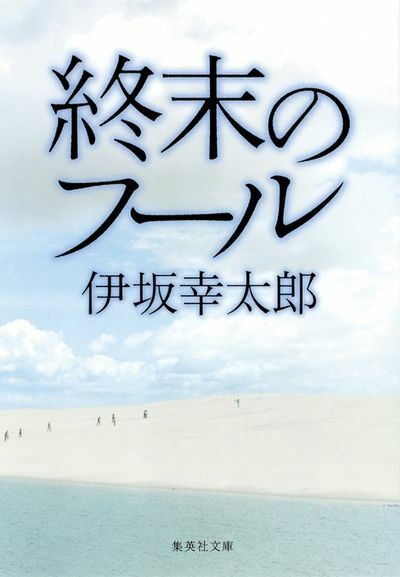 You can buy most Japanese novels stateside at least, and download them into the app if you wish. There are certain publishers that don't allow you to use PayPal (so you have to purchase "credits" from Bookwalker's store to buy those, which you can purchase with Paypal) and some that just don't sell their books outside Japan. You could probably figure out a way around that too, but there's not enough that I'm not able to buy that makes me want to do a workaround. Bookwalker does have some free classic novels that are available for EPub downloads as well, but those are few and far between. New recommendation up. It's Suka Suka / World End this time. <17 kinds of beasts> and collision of asteroids. The end of the world that is coming. A family is not just blood relatives. The connection with an important person in your life should be called a family. "After eight years, the world will be destroyed"
The announcement by asteroids brought about looting of food, unreasonable violence, and despair that never escaped. Fifty years later, panic became lully, now eerily quiet days are coming back. Peace of mind comes to the hillhouse town as a stage, but calm days remind me of the past lost in vain. How do you spend the remaining three years. Settlement with family, birth of new life, past revenge. Each one searches for "the meaning of living" of thought. Despite the heavy theme of the destruction of the earth, peaceful air flows in the work, and the characters are coming out somewhere. Even if reading, there is no feeling of sadness, and I want to spend such a peaceful day myself (although the destruction of the earth is pardon ...). What is common to all episodes is the story of "a connection with people". Bonds with friends, lovers, family. If the world ends, who will you end with? This sounds really interesting and heartbreaking. I'd read it. Bookwalker has a recommended new titles for you tab. Here were my top results. A bit iffy since only 3 of these works I have an interest in (purple) and one I don't know about (yellow). It should be noted that Bookwalker does also recommend titles on individual book pages based on what others read or what they think you may like.